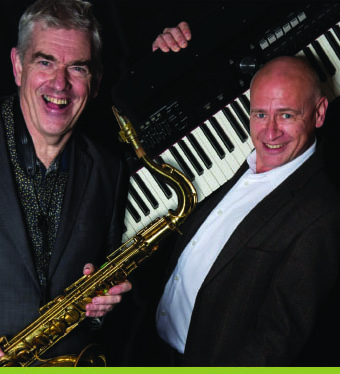 Top jazz in Grantham - Like it or not! Top jazz in Grantham – Like it or not! 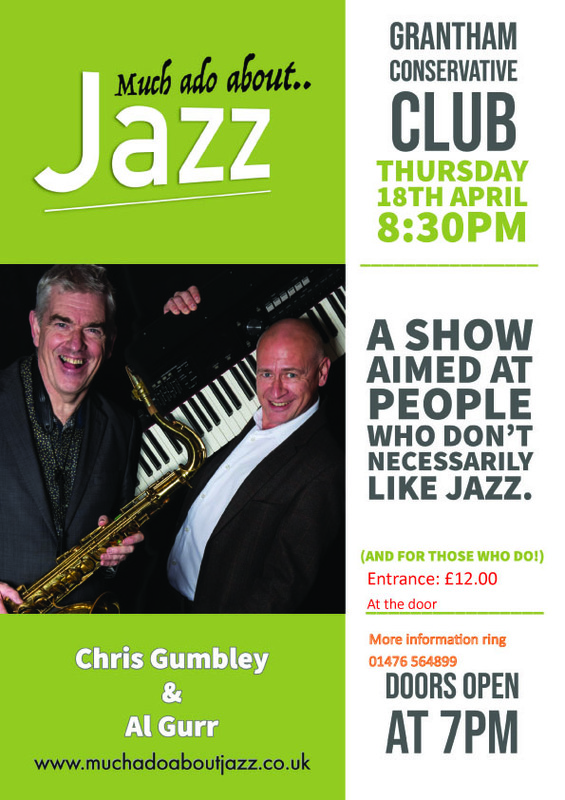 Grantham Conservative Club is proud to introduce the amazing Chris Gumbley on saxophone and the legendary Al Gurr on Piano in ‘Much ado about Jazz’. In a Ronnie Scott-like environment these two talented instrumentalists will reinvent some jazz classics and undoubtedly introduce you to some new tunes. Chris’s humour will keep you smiling throughout the night and Al’s ‘introduction’ to jazz for those who haven’t heard it is hilarious! Come along and enjoy the fun, especially if you’re not sure about jazz. The event takes place on Thursday the 18th April 2019, doors open at 7.00pm and the event starts at 8.30pm with late bar opening. Entry is £12.00 paying at the door, all are welcome.